In 1976, Johnny McRight started DeltAg primarily as a soil and crop nutritional testing and consulting company. By the early 80’s, we began to realize that everything we were doing and recommending was not creating the results that we expected for our growers. (Ex: On low testing soils, we would recommend some 60 units of phosphate/acre for three years in a row, yet soil levels never increased, nor did crop yields.) This was Very Frustrating! Too many times, we just got No Crop Response! A huge factor and what turned out to be a great advantage for DeltAg is that we were in the field and in the lab. We could observe the crop, collect samples, test in the lab, treat the crop, observe changes, retest & measure results. So we got to see what worked and what did NOT, first hand! With all the years of experience we now have in dealing with crop nutrition, we deliver, not only products that work at ultra-low rates, but technology that growers and dealers alike have come to rely on exclusively from DeltAg. Our present product line has been in place and proven itself since 1991. DeltAg now works with growers and dealers across the United States and internationally. 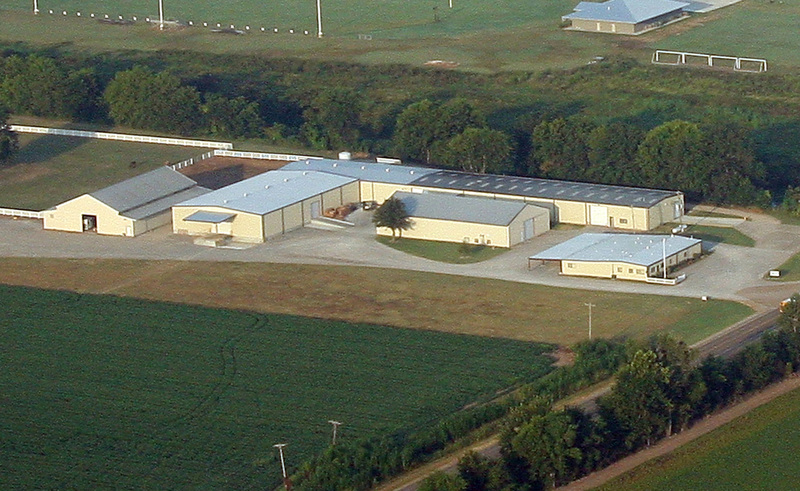 All DeltAg products are formulated, packaged and shipped from out facilities in Greenville, Mississippi. Our products are distributed through major distributors associated with agriculture, home and garden, turf**, and wildlife. Our staff works closely with our distributors and retail clients. In Summary, DeltAg provides the best performing Biostimulants and Micronutrients in the industry. Our products are backed by research, quality assurance and field performance with a design for total satisfaction from the Distributor to the Dealer to the Grower. "In Virginia, PercPlus & Plant Power contain phosphorous and are only for nonagricultural use on (i) turf during its first growing season, (ii) on turf areas being repaired or renovated, and (iii) on turf where a soil test performed within the last 3 years indicates a phosphorous deficiency. These fertilizers are not for the routine maintenance of turf."